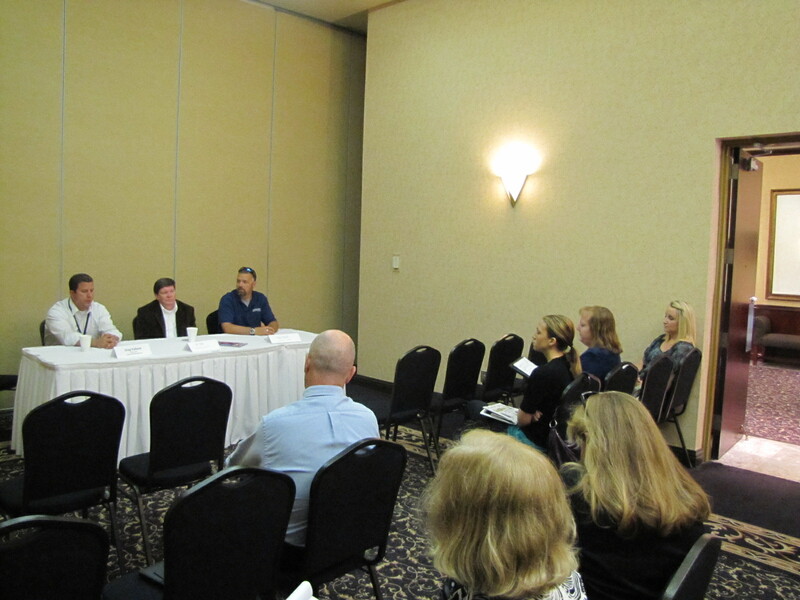 The 2012 FPRA Space Coast Media Summit was a success and was enjoyed by all–media, pr reps and the public. The esteemed group of panelists shared their insights, knowledge and were available for questions and personal introductions. Florida Today was on hand to cover the event, the event photos can be found by clicking here. 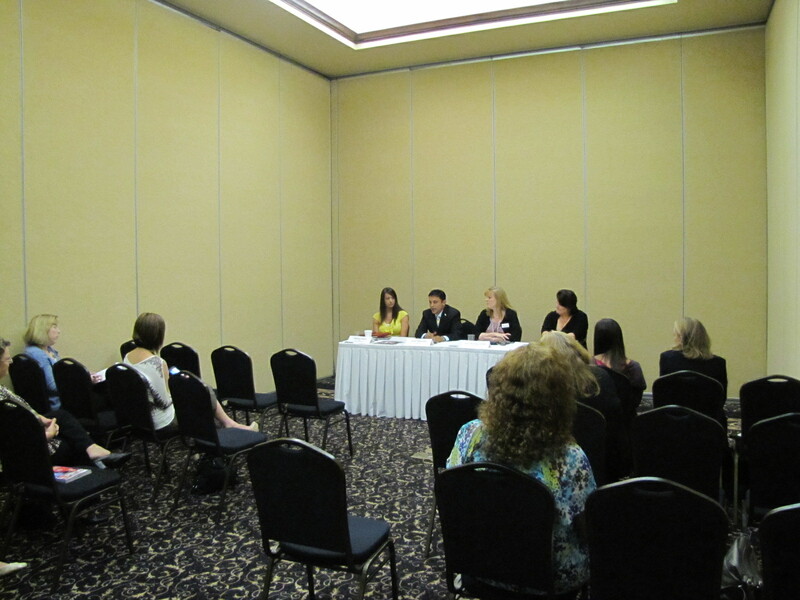 The Community Panel included Rebecca Wood, Editor, Space Coast Business; Javier Molinares, Publisher, Al Dia Today; Suzy Fleming-Leonard, Custom Content Editor, Florida Today; and Jill Gaines, Publisher Viera Voice. 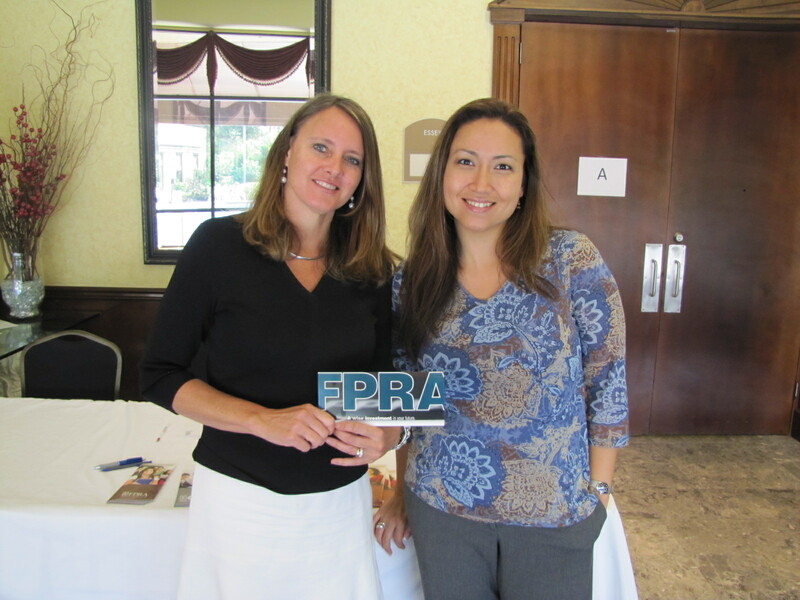 Chapter President Tina Lange (Right) and President Elect, Julie Arnold (Left) enjoyed the event.